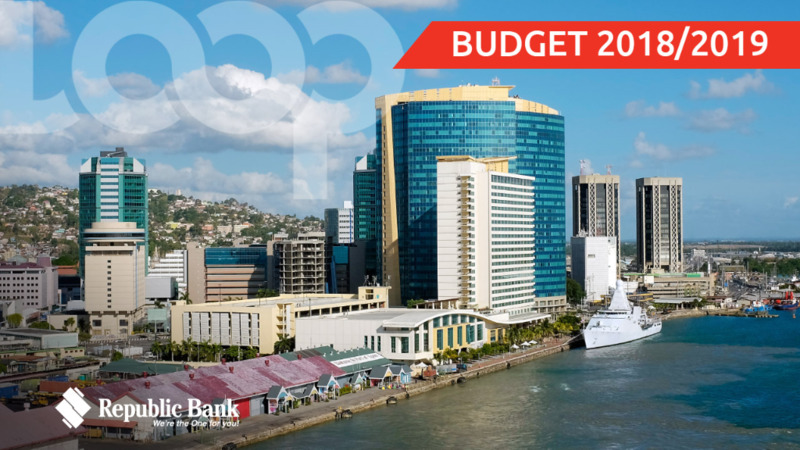 The 2019 Budget has been presented by Finance Minister Colm Imbert in Parliament. The following is a breakdown of the allocations of the $51.776 billion budget. 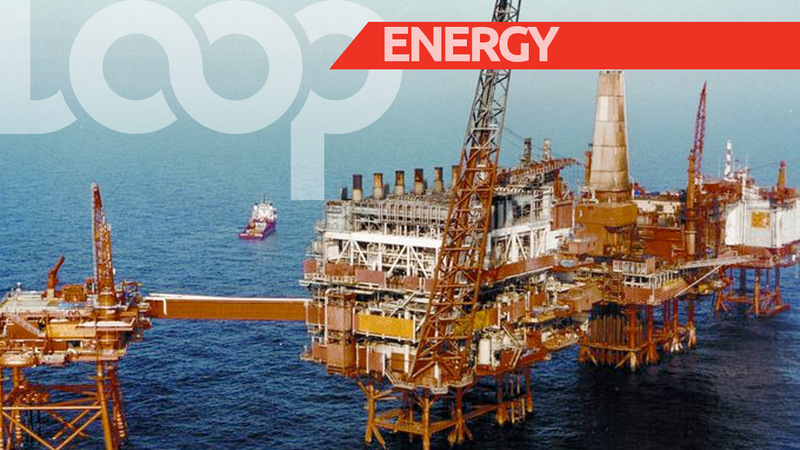 Tobago: $2.229 billion (1.97 billion for recurrent expenditure, $231.63 million for capital expenditure and $18 million for URP). 1. The cost of super gasoline has been increased from $3.97 per litre to $4.97 per litre. 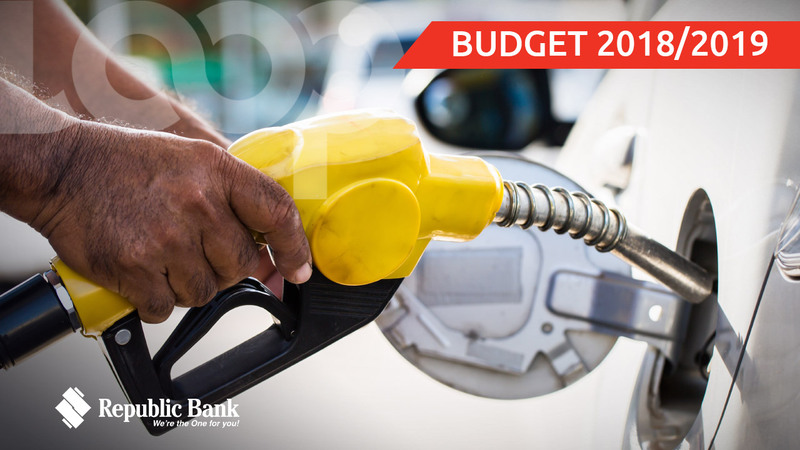 The cost of diesel fuel will remain at $2.41 and premium also remains unaffected, at $5.75 per litre. 2. Public service pension will increase to a minimum of $3500 per month to public servants on retirement. A cap will be placed on senior citizen pensions being raised to $6,000, allowing those in receipt of both NIS and Senior Citizen Grant to receive up to $3,000 from both. 3. 100 percent increase in litter penalties, effective January 2019. 4. Rural health centres in Grand Riviere, Blanchissuese and Cedros to remain open on 24/7 basis. 5. Penalty fines for tax evasion to increase from $3,000 to $10,000 for submission of incorrect information on TD1s. The tax fraud penalty will see an increase from $50,000 to $250,000. 6. A new Housing Bond scheme for the construction of houses is to be rolled out. Citizens who invest in housing bonds will be given preference for new HDC housing units and will also be able to transfer full amount of bonds towards housing units. 7. Food cards value to increase by $100 effective January 1, 2019. 8. The age eligibility on disability grants is being removed to accommodate children below 18. The grants will increase from $800-$1500 and for those over 18, it will increase from $1800-$2000, effective January 1. The public assistance grant will increase by $150. 9. 100 percent increase in all fines related to cruelty to children, effective January 1, 2019. 10. 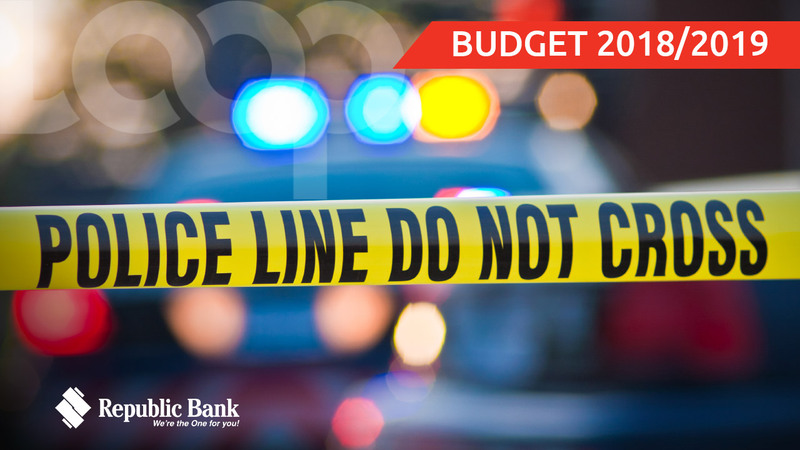 The Police Service will receive a technology boost, with increased use of drone technology, GPS in vehicles, dashboard cameras, laptops in all vehicles, and body cameras for police officers. Uniforms will be changed to make it more difficult to counterfeit.